Hey everyone! Sorry it's been so quiet on my end. 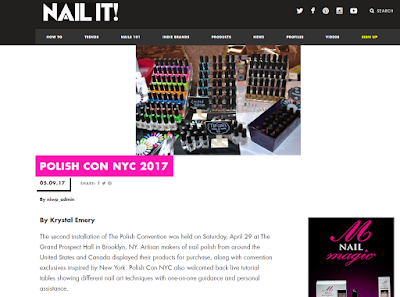 I had been focusing more of my attention to social media, especially Instagram because last month, I went to NYC for PolishCon! 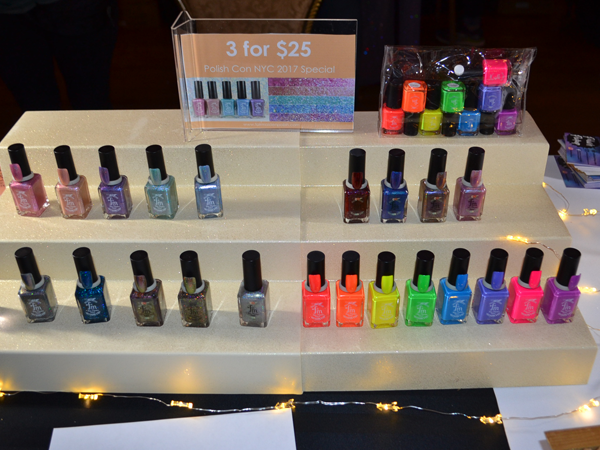 While there, I got to watch over 34 brands do their hustle to sell beautiful multichrome, holo, creme, and glittery polishes to over 650 people who walked through the doors of the Grand Prospect Hall. Not only was I able to be listed as an Official Blogger for the convention, but I also got to run an IG Story takeover for Nail It! magazine! Sadly, I "broke" IG Story by posting TOO much and wasn't able to save a video of everything but if you checked it out, I had my picks from every vendor, some crowd shots, and my favorite, photos of people's nails both standing in line outside and inside the venue. There were some super awesome people there! 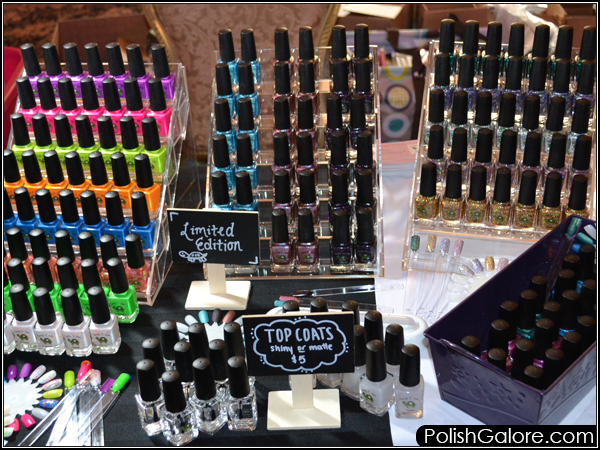 I met a 12 year old who does her own nails, a couple of millenials with hundreds of thousands of IG followers, a Simply Nailogical super fan, and several bloggers whom I've only see online - including Becky from Naked Without Polish who promptly gave me a hug. By the way, I love hugs. They are pretty much the best way to say hi. 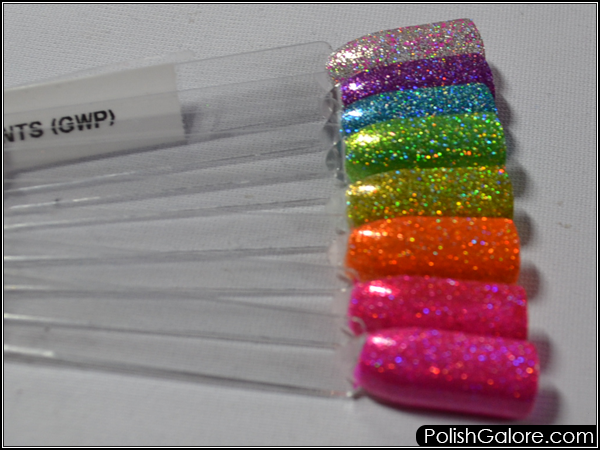 If you'd like to read my write up on Nail It Magazine's online site, it's available here. Because I road in early with a brand, I got to watch PolishCon from the set up. As with any event, there were behind the scenes hiccups with tables, electricity and the big one was the lighting. 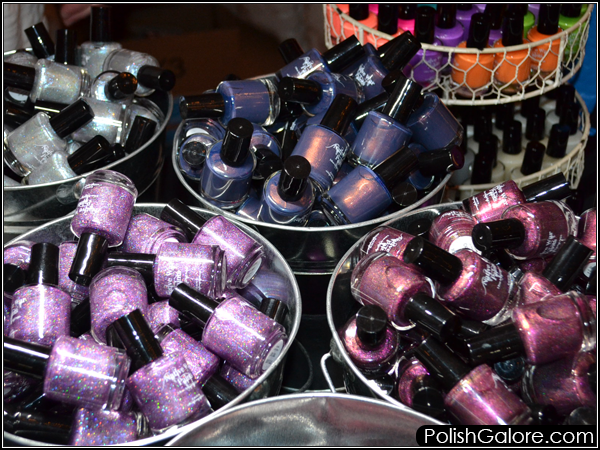 While this venue was great for weddings or maybe even prom, the lighting scene for nail polish wasn't ideal. 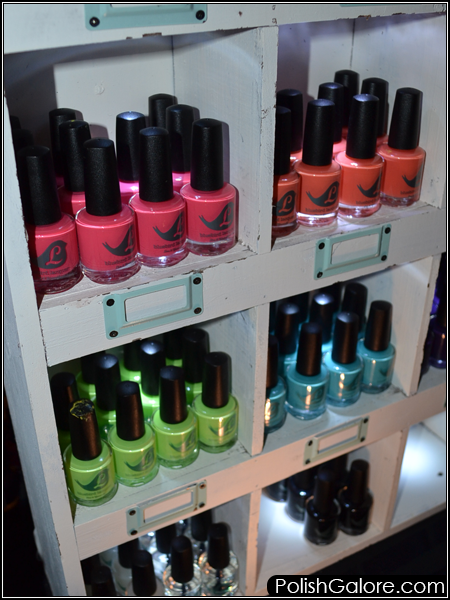 Most brands brought their own OTT lamps or other lights to be able to illuminate their polishes but some were literally left in the dark. The organizers tried to be as accommodating as possible and people figured it out. Before VIP was let in the door at noon, I was able to get shots of nearly every table. 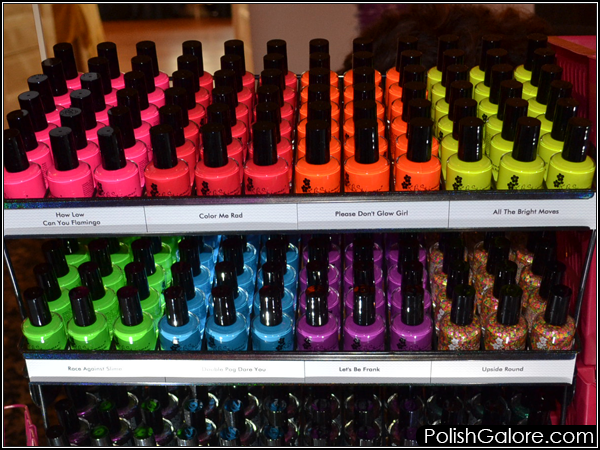 While I focused on the polish, I really do need to commend the brands for their overall set ups. Packaging, display racks and even banners were just really an awesome added touch that I really enjoyed. Despite my careful planning, I did miss a few brand photos and I apologize in advance for that. I think the only ones I missed were Ever After (and how on earth did I miss them! They were in the front! 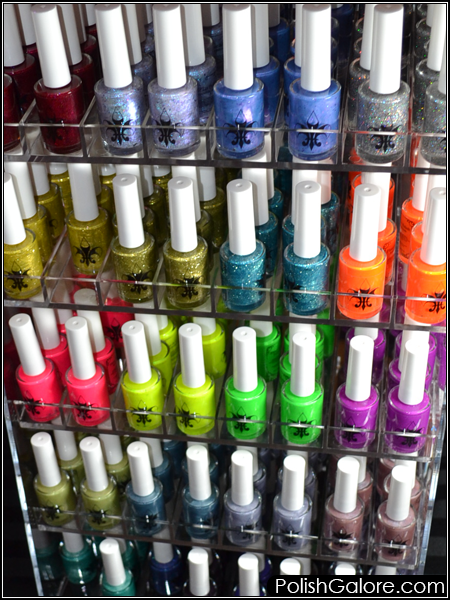 ), The Don Deeva, Sassy Pants, Drip Drop Polish, Blush, and Anonymous Lacquer. Again, I do apologize but I did get everyone on the Nail It IG Story! I did buy a VIP ticket for this convention which is always worth it. The items in the bag is well worth the cost of the bag, and the convenience of buying early is helpful. 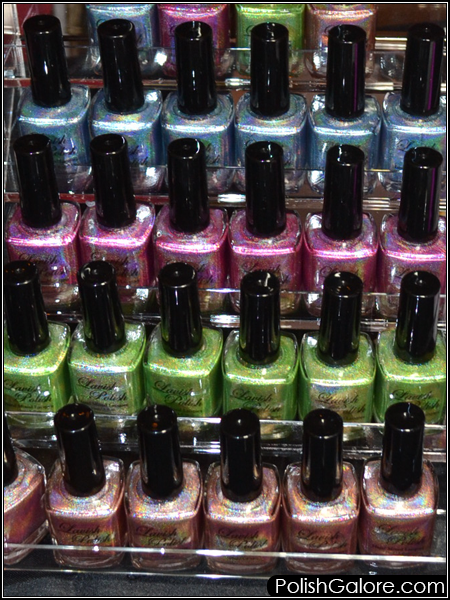 I didn't take advantage of my time as well as I should, and did miss out on a few polishes that I had my eye on. 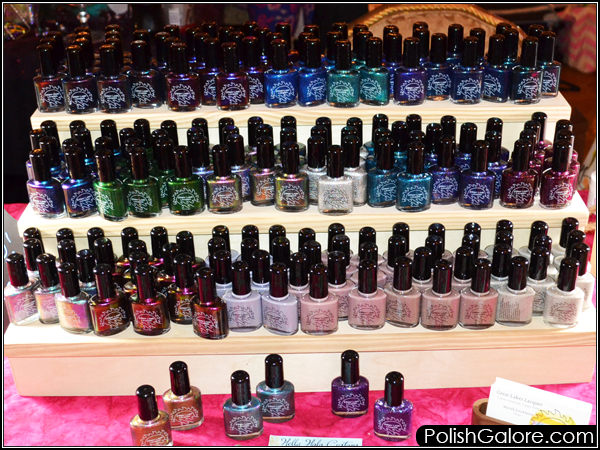 However, overall, I only purchased 29 additional polishes and one coffee mug which shows great constraint compared to PolishCon Chicago where I came home with... well, a lot more than that (I think nearly double). Also at PolishCon NYC, I didn't mule (buy on behalf of someone else), but I did get a couple of gifts which I'm excited about. Overall, I feel the event really was a success. People were polish-happy and new friendships were made. 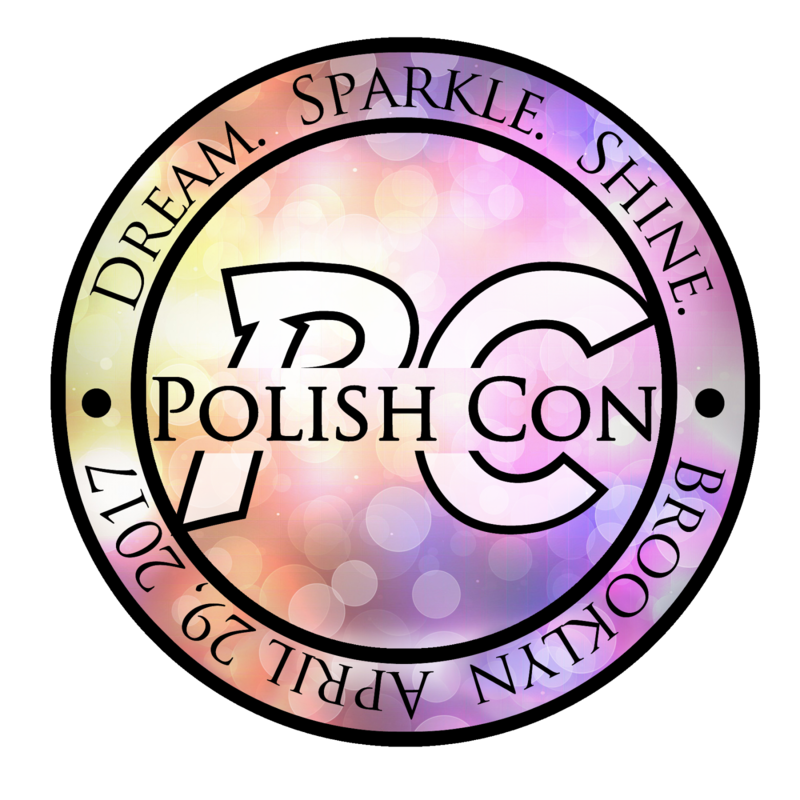 Before the event was over, it was announced that PolishCon Chicago was going to be held at the Festival Hall at the Navy Pier on September 23rd so start booking your tickets! I already have my flight - just need to get my hotel now. 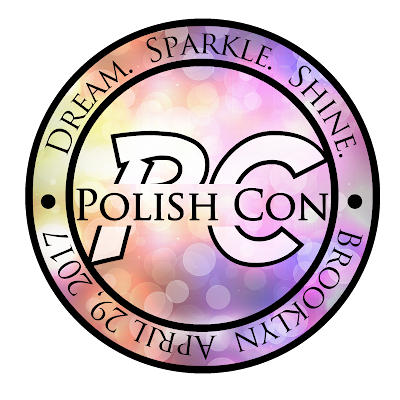 ALSO the rumor is that there will be another "Road to PolishCon" series. 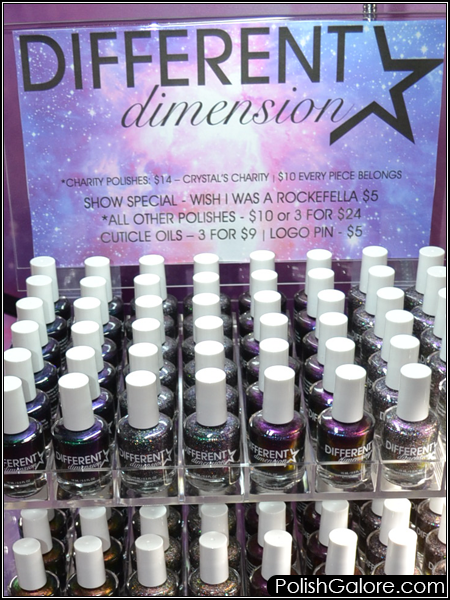 This was new to NYC, where each week, the participating brands would release a NEW limited edition polish that was only available for one week on the Polish Convention website. 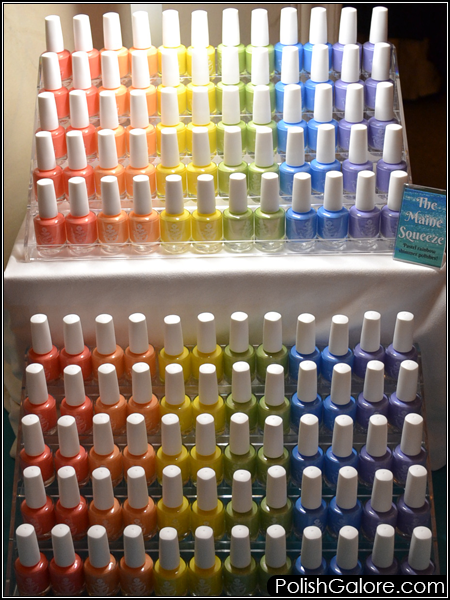 If overpours were available, they were sold the day of the convention. It was a sweet twist on the convention house for those who aren't able to travel. 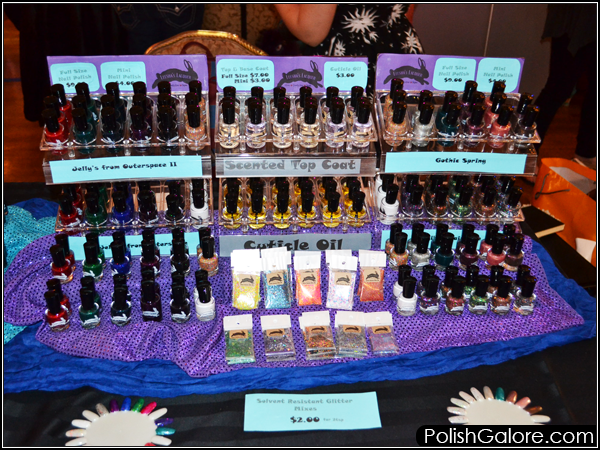 PolishGalore at Indie Expo Canada!